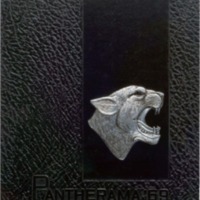 This is the 1969 Eisenhower High School Pantherama yearbook. 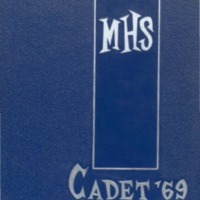 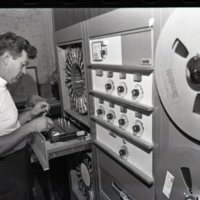 This is the 1969 MacArthur High School Cadet yearbook. 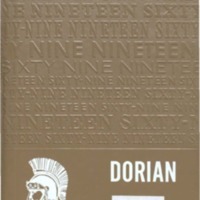 This is the 1969 Lakeview High School Dorian yearbook. 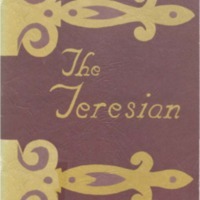 This is the 1969 St. Teresa High School Teresian yearbook. 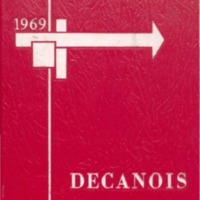 The is the 1969 Stephen Decatur High School Decanois yearbook.